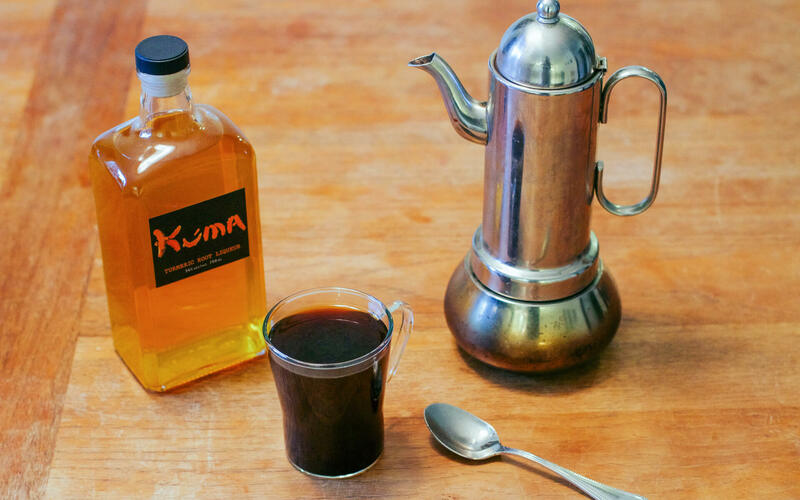 Made with the bright, earthy spice of the turmeric root, Kuma is a liqueur rich with intrigue. The unique combination of turmeric and other natural ingredients combine for an earthy, floral, citrus aroma and flavor. Turmeric root is a light, earthy, fragrant spice used in many popular world cuisines. It is grown in India, Southeast Asia, Hawaii, California, and Costa Rica. 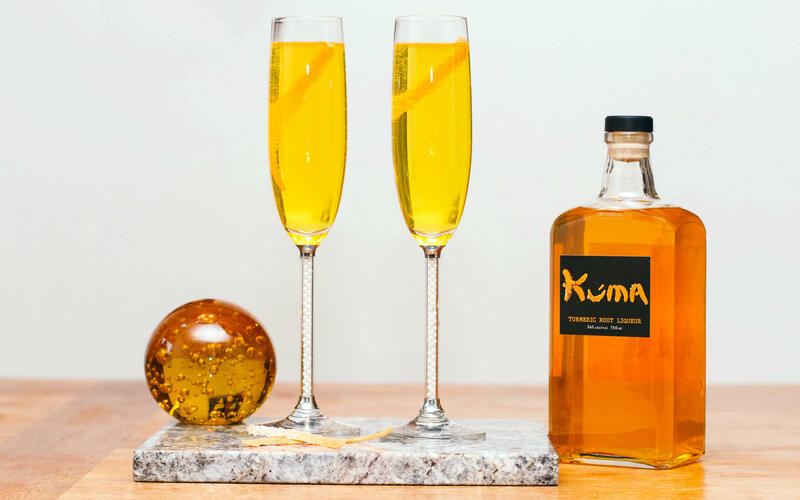 Try Kuma in your favorite cocktail, on the rocks, or clean and neat - like we do. Not sure where to start? 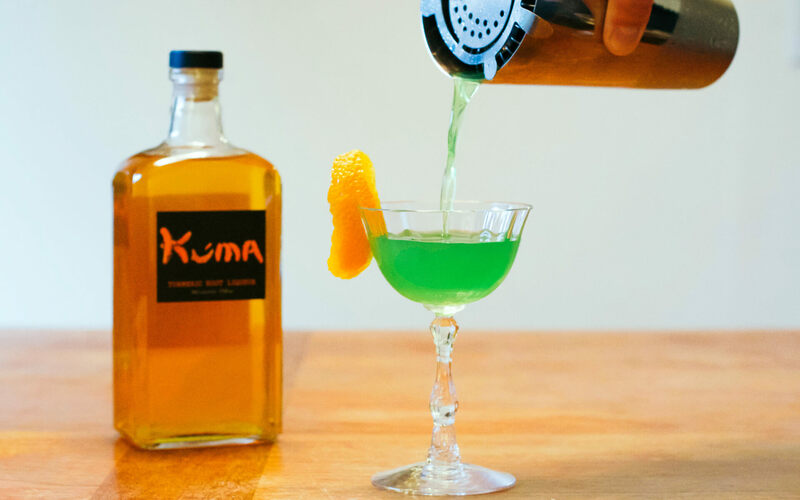 Relax, because we've come up with some Kuma cocktails to get you started. 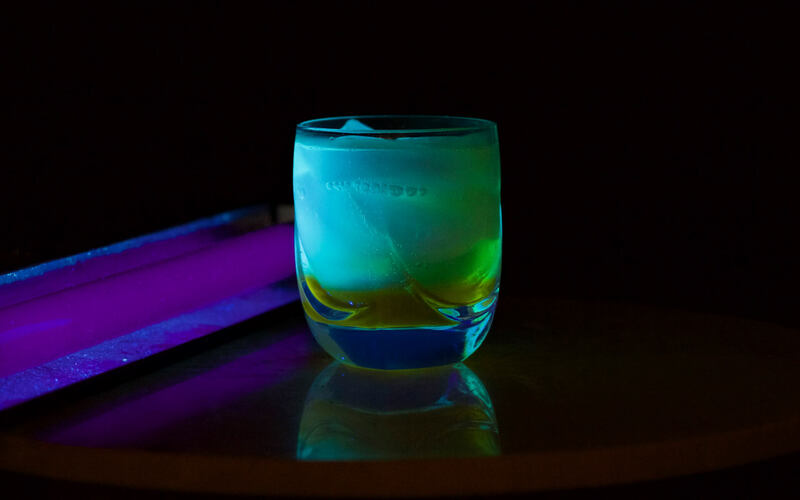 Shake vigorously with ice and strain into a cocktail glass half-rimmed with salt. Lime wedge garnish. Build in a highball glass. 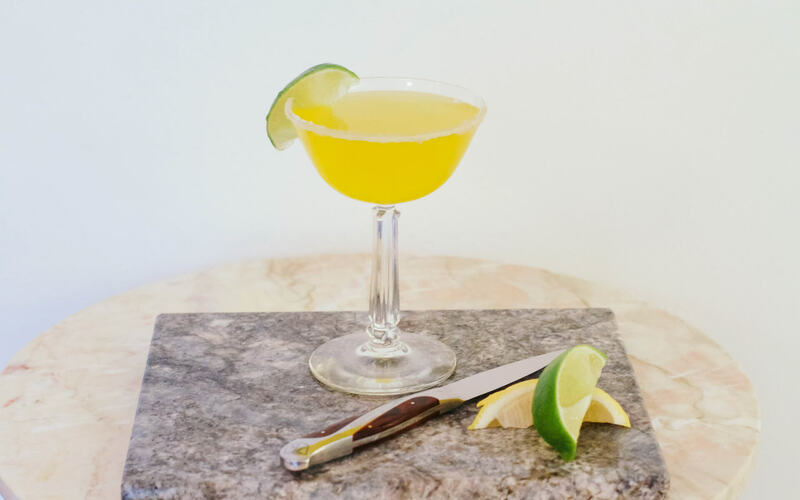 Lime wedge garnish. Blacklight optional. Pour all together in a shaker with ice and stir to chill. Strain into cocktail glass. Garnish with a twist of orange. We at Sui Generis Spirits LLC support responsible behavior and wise decision making.